The worker's compensation system was put in place to protect workers when they are injured in the course of their employment. In theory, it is a "no-fault" system. 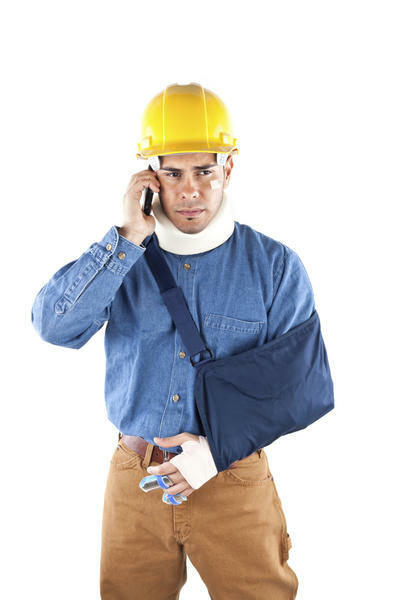 When a worker is injured or taken ill while on-the-job, they are taken care of. Medical bills are paid and the worker is compensated for any time missed. If the injury is permanent, the worker is determined to be permanently disabled, the disability is "rated" and the worker is compensated for any damages. A chiropractor is the logical choice for treating job related muscle sprain strain workers compensation injuries. State of CT law states, "You have the right to select your own attending physician immediately after receiving your initial treatment from an employer-designated physician, if your employer has one." Chiropractors are professionals at dealing with underlying issues that potentially could be missed by medical doctors. Locating the source of your injury could be the difference between fixing an issue and living with something for a long period of time. In addition to being professionals at uncovering underlying issues, chiropractors handle the healing process without the need for addictive pain pills and potentially risky surgery. If you've been injured at work, make sure to go see a chiropractor for evaluation and treatment.